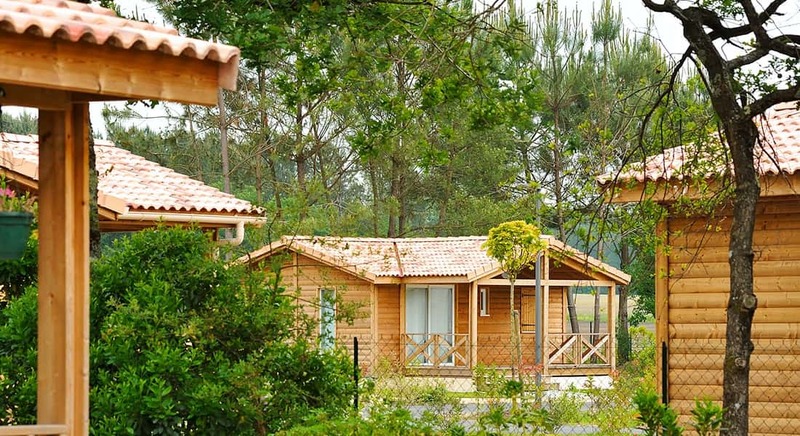 A holiday home bordering the forests of Les Landes! 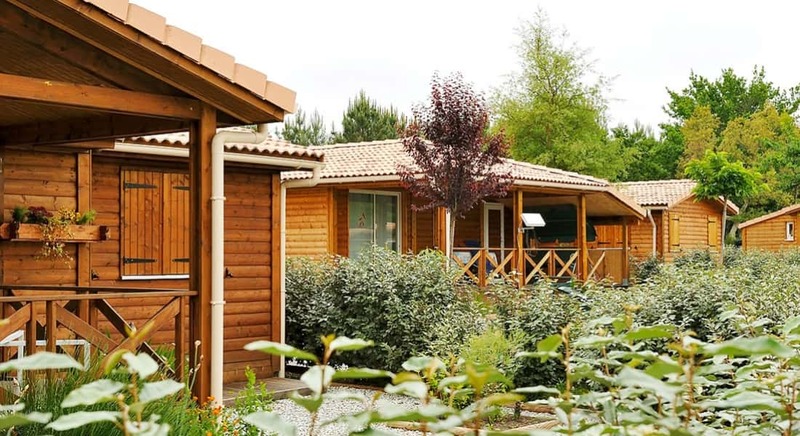 A stone’s throw from Hossegor, CapBreton and Seignosse, in an unspoilt natural setting, tucked away on the edge of the pinewoods of les Landes, the ‘la pomme de pin’ Holiday Resort and Village is given over exclusively to individually-owned holiday homes. 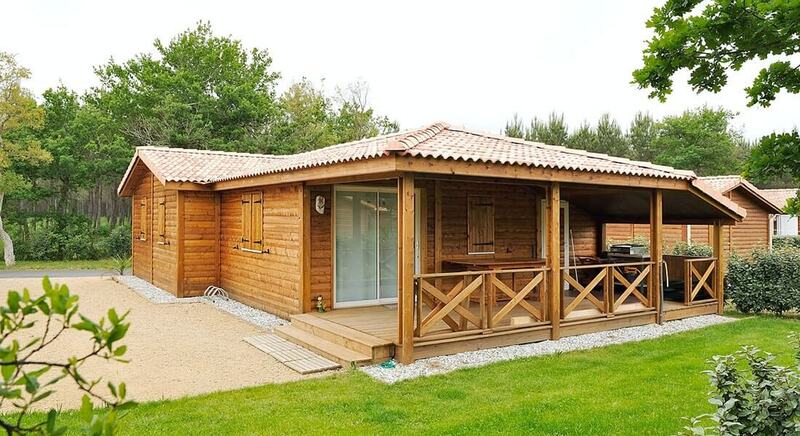 Be amongst a lucky few to enjoy the peace and quiet of this homely development. 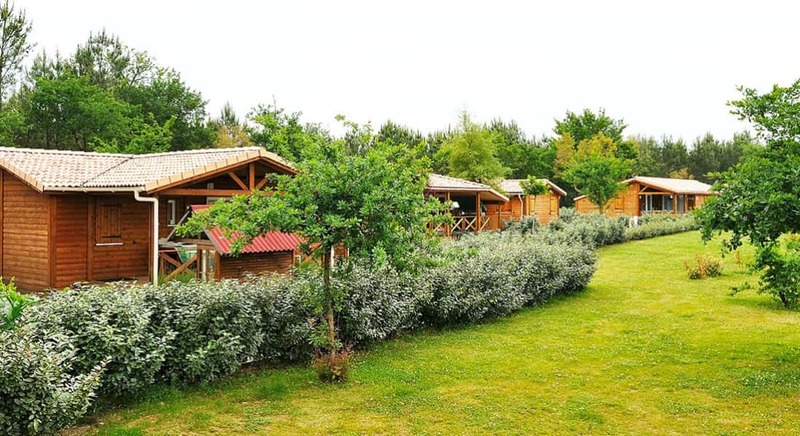 We decided to create 20 spacious plots with their own garden areas. 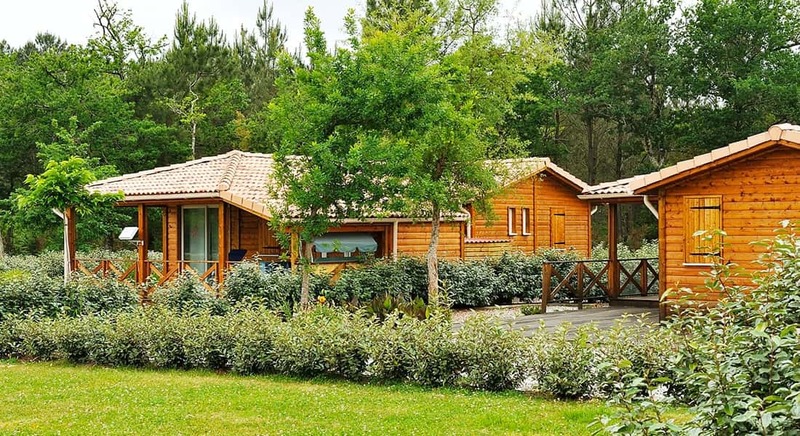 All of the holiday homes have an ‘Airial Landais’-style external wood facing to blend in with their surroundings. 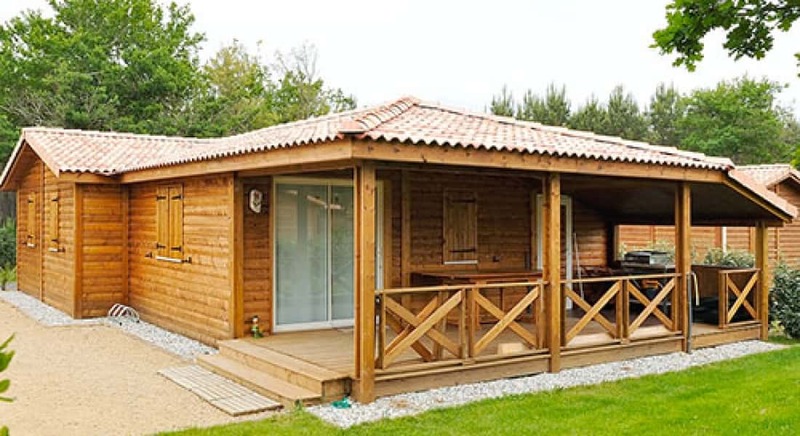 Our immaculately finished holiday homes with a 10 year building warranty can be yours on the plot of your choice. 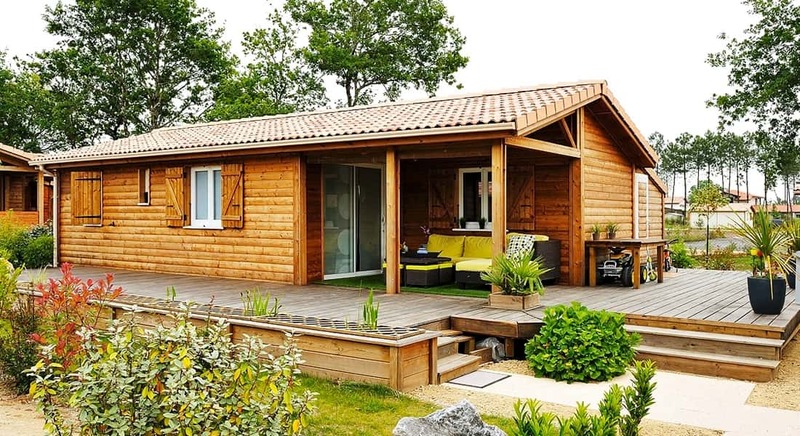 You can choose a home with a floor-space of between 28 and 56 m², 2 or 3 bedrooms, an additional bathroom or a pantry and a 15 m² terrace. 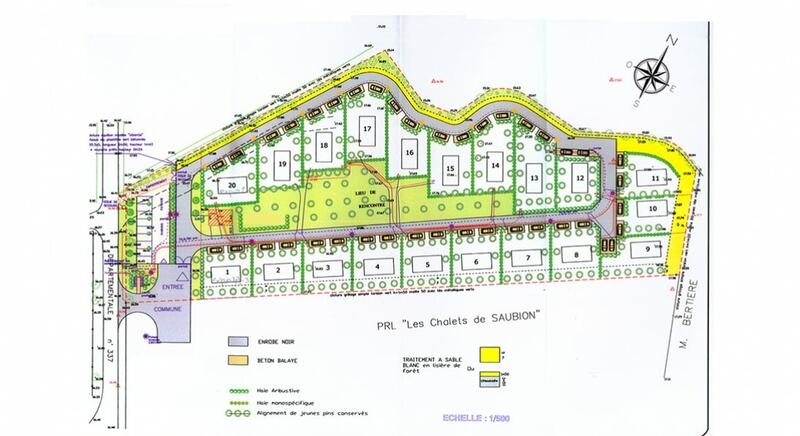 Plots are on average over 300 m².